Scattered across Japan are thousands of gorgeous locations that go untouched by guidebooks like Lonely Planet. Drawing on our own experiences over time, we'd like to introduce some lesser known locations that are very much worth your time to visit. 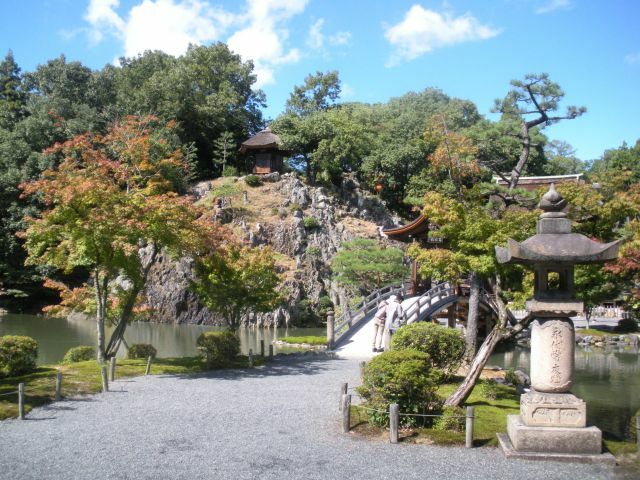 Experience the Japan that even many Japanese are unaware of. And best of all, do it without the crowds of those tourist traps that everyone knows about (and most everyone has already seen). Today's location is Eihouji Temple in Tajimi, Gifu. 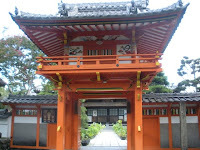 Eihouji Temple is situated near the center of Tajimi City. 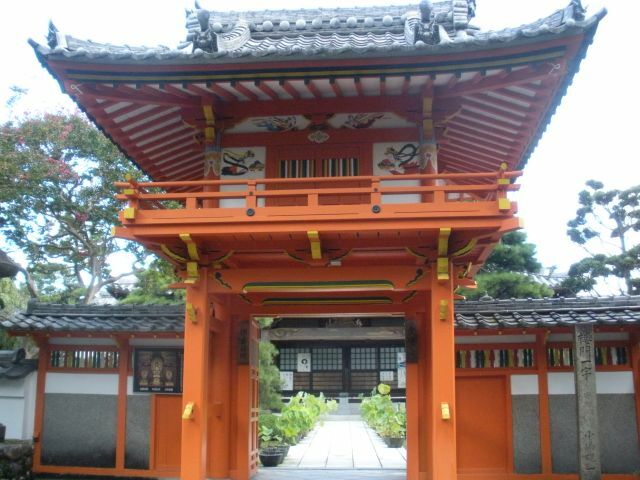 It is most easily accessed by car, but for travelers who don't mind a little walking, the temple grounds can be reached from Tajimi Station on foot in about 30 minutes. A bus line starting at Tajimi station also runs past the temple grounds. Free parking is available for temple visitors just before the Chuo-sen train tracks. Temple hours are from 5:00 to 17:00 every day. Late-October to Mid-November is one of the best times of the year to visit Eihouji, as you'll be able to experience the temple scenery against autumn foliage. In line with its strong Zazen history, Eihouji Temple offers visitors a chance to participate in traditional Zen Meditation services. Services are held at 6:00 a.m. on the third Sunday of each month. Reservations are not necessary, but you must arrive early enough to register and secure a spot in the temple before services begin. There is a fee of 1,000 yen. After registering and paying the fee, you will be directed to the meditation hall, where you exchange your shoes for rubber-soled sandals to wear inside the hall. When you enter the hall, place your palms together and bow once. Keeping your palms together, walk at a reverent pace to your seat. When you leave the hall, layer your hands against your chest as you walk. For the first portion of the service, you can sit in Japanese seiza style, lotus style, or cross-legged. The seated portion of the service continues for 30 minutes of silent zazen meditation. A break follows, then a gentle walking procession through the temple grounds, meditating and enjoying the scenery. Following this, another 30 minute silent zazen service takes place, reading of Zen hymns, a sermon by Eihouji's main priest, and a light meal of o-kayu and an umeboshi. Occasionally, the interior of the 観音堂 (kannon-dou) building is opened for observation by the public. It was last opened in March, 2010.